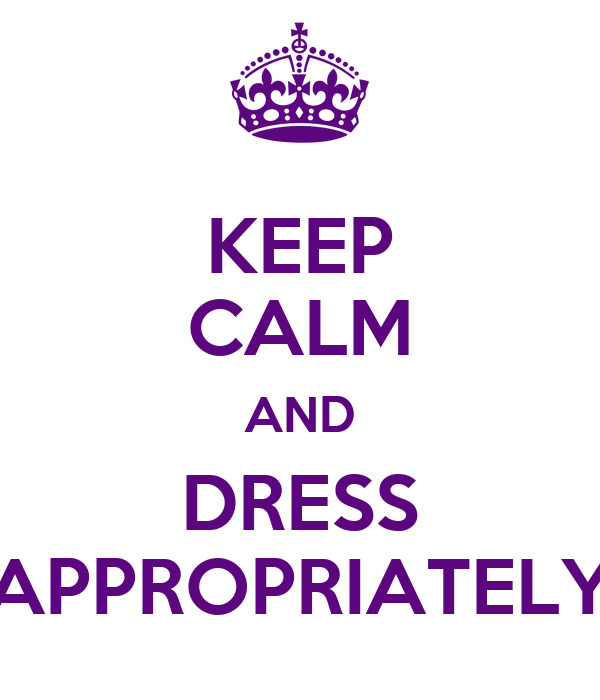 “Dress Appropriately” is the two word dress code at General Motors according to this article. In our current litigious society, where it appears HR department attorney’s are compensated by the word, I found this reduction to basics fascinating. It’s also refreshing to find that it seems to be working for them. A friend from a larger company related struggles they had with trouble makers finding loopholes in their policies. One example he cited was an employee that objected to their policy that everyone wear hard hats. In protest, the employee childishly wore a hard hat strapped to his knee, citing the policy back to them that he was indeed wearing a hard hat. He would have had a hard time defending his action as dressing appropriately. I am fortunate to have good people working here that I can trust to do the right thing… the appropriate thing… 99% of the time. That other 1%? We all have lapses in judgement, but they’re generally small and self-correcting after some good natured ribbing from their peers. “______ appropriately” could well be the correct policy for a multitude of things that fit in that blank. Image borrowed from Keep Calm-O-Matic. You can purchase their products here.